These signify that in the pure wholeness of divine power exist the principal teachers (doctores) who have taught and continue to teach that the ten commandments of the law are to be fulfilled throughout the six ages of the world. (…) For these teachers exhort the faithful throughout the four parts of the world to tremble at the fear of the Lord (…), so that because of this holy dread, they should stop sinning. 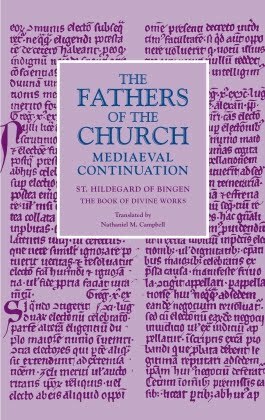 Little could Hildegard have known that one day, her name would be added to the catalogue of these great and stellar teachers of the faith. There are 35 Church Doctors, so the stars must represent something else. 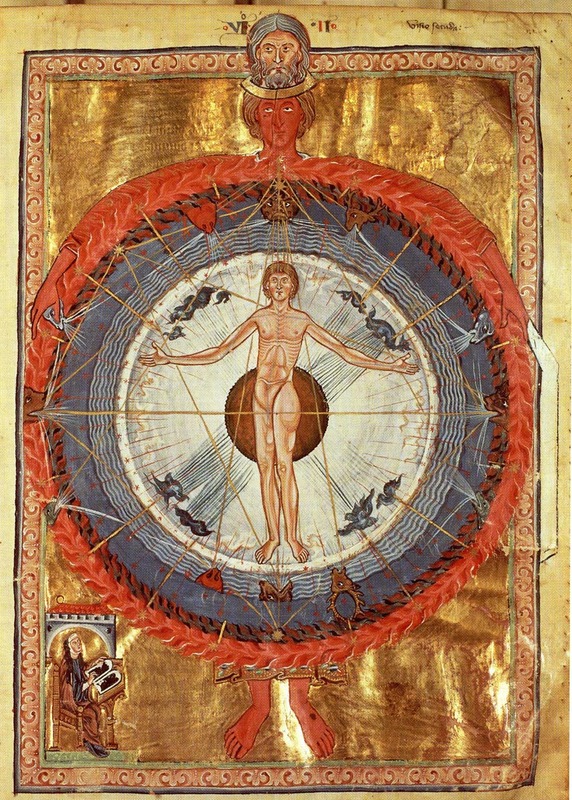 Also, only counting the Doctors who Saint Hildegard might have known since they lived before her time, it adds up to 18 Doctors. Thanks for taking the time to leave a comment. The first "official" Doctors of the Church were not declared until 1298, when Pope Boniface VIII declared Sts. Ambrose, Augustine, Jerome, and Gregory the Great to be so commemorated and honored. The Eastern Church had commemorated Sts. John Chrysostom, Gregroy Nazianzen, and Basil as "Doctors" since the 9th century, but they weren't added to the Western Church's list until the 16th century. The "official" list has since grown to the current total of 35.